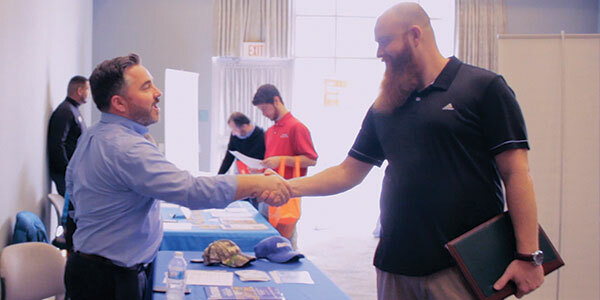 The 2019 All Majors Career Fair connects local employers exclusively with Miami students of all majors as well as Miami alumni. With full-time and internship opportunities available, whether you are a student just getting started, or getting ready to graduate, all are welcome. 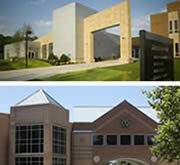 Employers, learn more about the upcoming All Majors Career Fair at Miami Regionals, Middletown campus. 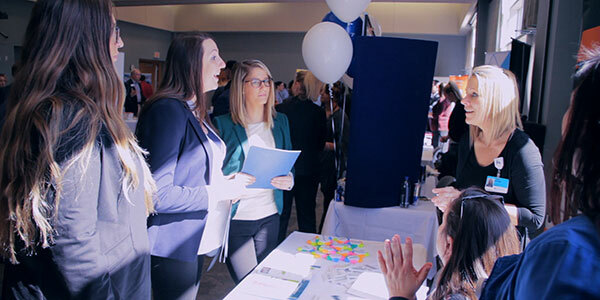 Students, learn more about the upcoming All Majors Career Fair at Miami Regionals, Middletown campus.